Long Island required a web presence from scratch. We designed and developed a Joomla site with a custom template. Their home page boasts custom designed sliding banners. 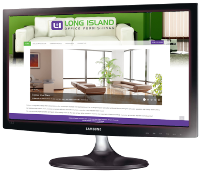 Long Island also has a private online shop section developed specifically for their Dealers. Long Island is developed and hosted with TSC Media. 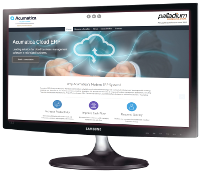 Palladium needed a new website for their Cloud ERP Solution, Acumatica. They have been a gold partner with Acumatica since 2012. 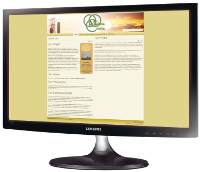 We provided the initial wireframe and they supplied us with their design on how they wanted the site to look. We added layer sliders and a parallax section to the home page. 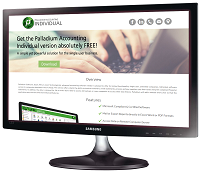 Palladium is currently undergoing a whole new revamp of their websites and support system. We are very excited to be working with them to grow their online presence. 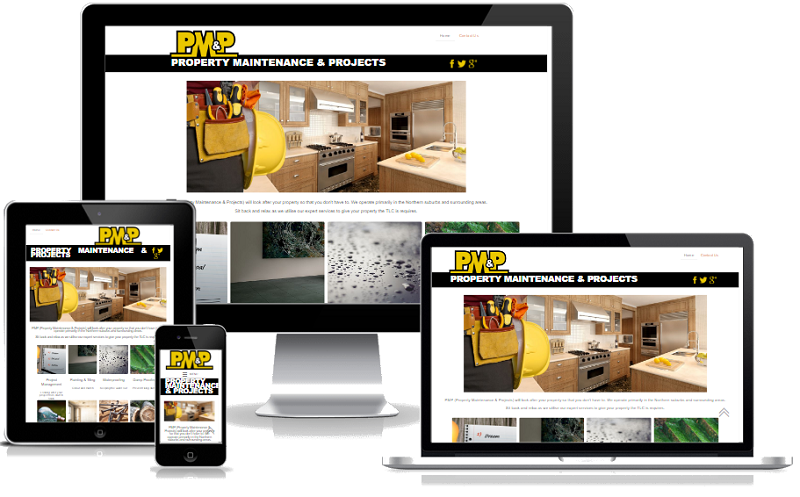 Property Maintenance and Projects (PMP) approached to create an online presence and to start a social media footprint. We designed a one page site and created their Facebook, Twitter and Google pages. We also added their Google listing to Google Maps. 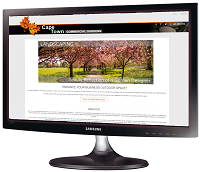 Landscaping Cape Town, who have an extensive number of years’ experience, expanded into the commercial market with Cape Town Commercial Gardens. We put together a Joomla one-pager, with a slider, for them with a view of expanding at a later stage. We also setup their social media accounts. 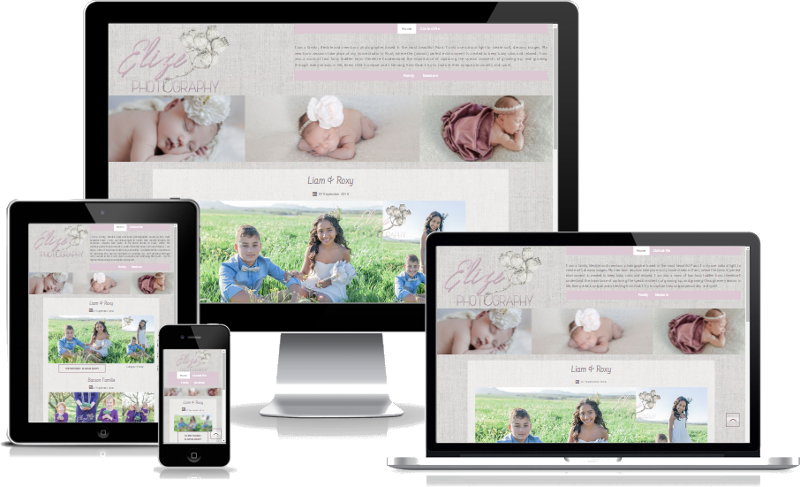 Elize was a referral client and we had such joy putting her photography blog site together. 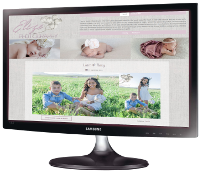 Elize's website is a Joomla based site with a front end CMS ability. Mega Office has been established for a while, however, their online presence was minimal. 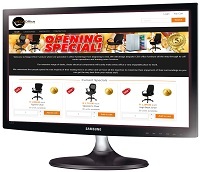 In conjunction with Frank Design, we envisaged a Joomla website with a shopping cart. Prior to the website going live, their Facebook page was launched with teasers for the grand opening specials. SecretEATS approached us to assist with website changes. This quickly escalated into managing their whole digital platform. We did a redesign of their website and took over the hosting thereof. We also assisted in getting the business onto Office 365 and Exchange. We currently manage the design and management of their mail drops on a regular basis. 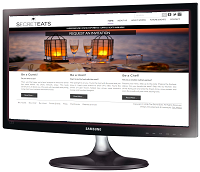 SecretEATS is also on a monthly retainer for regular web maintenance and development. In 2008, we designed a website for Derek Sassen. It was an HTML site with flash animation on the menu and splash page. It was then converted to a Joomla site in 2010. 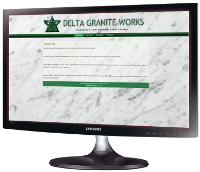 In 2016, Derek has a fresh look and feel for his website and we have converted it to a Wordpress CMS. Derek Sassen is designed, developed and hosted by TSC Media. In 2011, IRS needed a new brand which included a website to conform to the new brand standards. The new brand and design concept was done by a 3rd party and we created a Joomla template and developed a Joomla site. We tackled the project in record time. In 2016 we gave the website a responsive revamp with a few new tweaks here and there. IRS is developed, maintained and hosted with TSC Media. 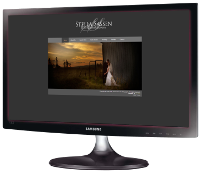 In 2011, we designed a website for Stella Sassen for her photography and blog. The home page also included a rotating banner. The Joomla site was designed, developed and hosted by TSC Media. In 2013 a new template was created by a 3rd party and we developed a WordPress site. The site is maintained and hosted by TSC Media. In 2013, we gave Sandi from Blue Diamond Promostions a facelift for her website. From a static HTML site, we created a new template while keeping the old feel. We gave it a responsive revamp too. It was then developed into a Joomla CMS site to enable her to add her own content and promotions. Blue Diamond Promotions was developed and hosted by TSC Media until May 2015. In 2012 a mockup for SC Junction was presented to us by a 3rd party and we converted it into a Joomla template and developed the site. The site was developed by TSC Media. In 2012, Leonie Ellis did a complete name change on her business, Leonie Ellis Placements. She needed a new logo and wanted her site converted for better future planning. The web design concept was done by a 3rd party and we converted it to a Joomla template. A Joomla website was developed with events calendar and blog. 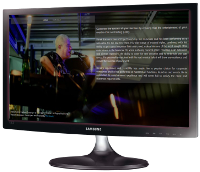 The website was developed, maintained and hosted by TSC Media. 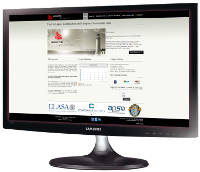 In 2012 we designed and developed a Joomla site for Lenz Management Services. The website has submission forms for different aspects of the business. 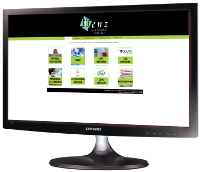 Lenz Management Services is designed, developed, maintained and hosted by TSC Media. 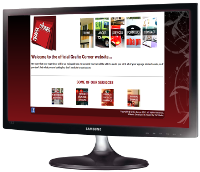 In 2012, long time print media company, Grafix Corner, needed a website. In conjunction with a graphic designer from their company, we designed and developed a Joomla website. The site is also hosted with TSC Media. 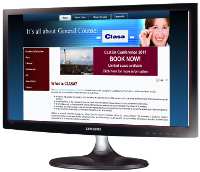 In 2012, a Website Mockup for CLASA was presented to us by a 3rd party to develop into a website. A Joomla site developed with an online members section which had information pertaining to their members only once logged in. They also had a monthly newsletter which we created and sent on their behalf. Knowing Richard from the Think Bike NPO community, we have formed a long standing relationship as he started up his advertising company. In 2012, Green House Advertising and, thereafter, Brand Elevation presented us with their website mockups in Photoshop format. We created a Joomla template from the mockup and developed a Joomla CMS website with Facebook feed for them. In March 2011, a 3rd party company presented us with a banner design of a blog that they wanted setup as part of an advertising campaign they were running. We created a simplistic WordPress template with the provided banner and setup a Wordpress CMS for them. 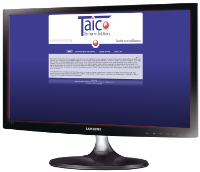 In 2011, Taico Software Solutions required a base website for their business. We designed and developed a Joomla website. The website was designed, developed and hosted with TSC Media. In 2011, Socialite Network presented us with their design concept. They required a website for their unique dating site. We developed a Joomla site with paid membership subscription and social networking within the website. There were custom registration fields and securities in place. It also included a live chat module for paid members. 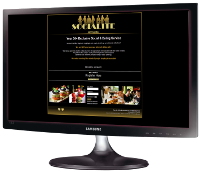 Socialite was developed and maintained by TSC Media. 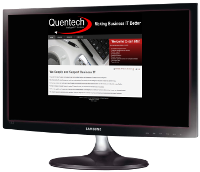 In 2011, Quentech required a website to run their IT business with online hardware sales. 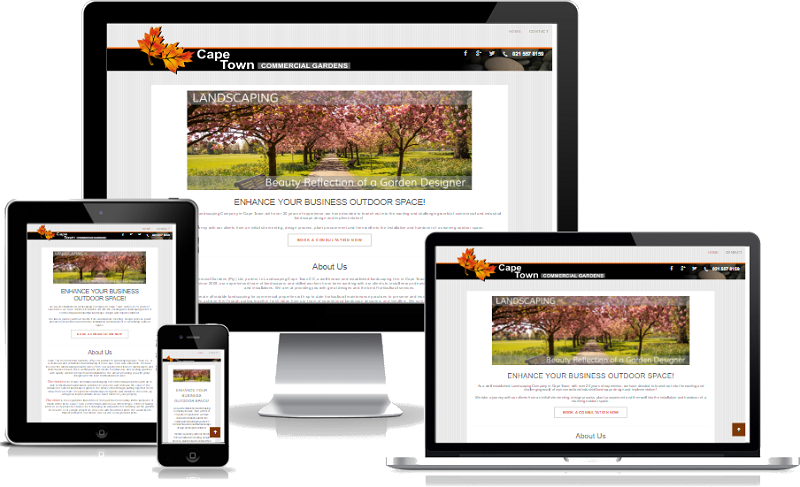 A Joomla site was designed and developed with a CMS option. Quentech was designed developed and hosted by TSC Media. 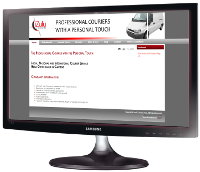 In 2011, iZulu Couriers had one of those 'bad' experiences with a company that was maintaining their website. Changes needed to be done and their new logo needed to be loaded. They waited and waited but nothing got done. You know the story ;-) So they approached us to see if we could find a solution to their well overdue website re-design. We gave the site a full revamp and converted it to a CMS site. 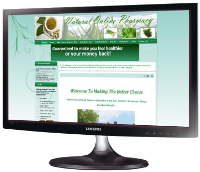 In August 2010, Natural Online Pharmacy required a website and online shop. We designed and developed a Joomla website with a Virtuemart online shop, payment options and courier of products. The shop was maintained by the client. We also enabled the CMS option for them to edit and create their own content. 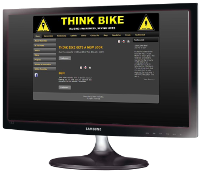 In 2010, we volunteered for Think Bike which is a section 21 company. We designed and developed a Joomla website with an online shop. We also maintained and administered the vBulletin discussion forum. In 2010, Melodie from Snug Bug was looking for an online shop to sell her unique sleeping bags. She was doing well at expos and the likes but was missing the 'online' element. The mockup was supplied to us so we converted it to a template an developed a Joomla site with an online shop. Snug Bug was developed and hosted with TSC Media. 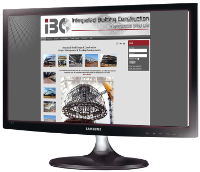 In 2010, IBC wanted a revamp of their old static html site and be able to update it. 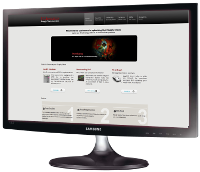 We created a new template for them and developed a Joomla website with CMS option. 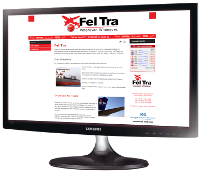 In 2010, a website mock-up for FelTra Transit was design and presented to us by a 3rd party designer. The designed was converted to Joomla template and the website developed with submission form and commodities ticker. FelTra was developed and hosted by TSC Media. 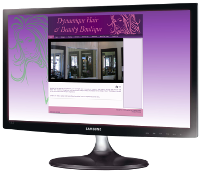 In 2010, a website for Dynamique Hair & Beauty Salon was designed and developed. A Joomla CMS site was developed with specials and front page Facebook feed. Dynamique Hair was designed, developed and hosted with TSC Media. 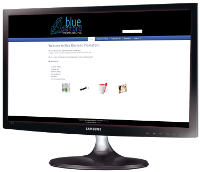 In 2010, Blu Training approached us for a website revamp with CMS option as well as integration with the popular Moodle programme. We also setup a starter SEO project and at the time of site closure, Blu Training's Google ranking was first in SA pages and fifth in overall pages for the key phrase "Interactive Training Solutions". Our client, Andrè, has been a long standing client since our first inception days and we are proud to feature work we have done for him for various companies. 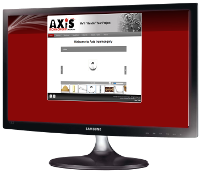 In 2010, Axis Ironmongery approached us to create a logo, website and newsletter template to kick start their business. 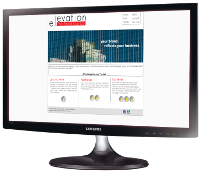 We recommended a CMS website for information and, at a later stage, product display. 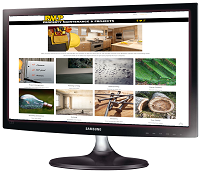 We designed and developed a Joomla site and later added a Virtuemart online catalogue and product slider. In 2011, Axis Ironmongery expanded their business to a new supply industry and created Axis Hygienic Solutions as a branch off from the main company. Keeping in the same brand, we changed the logo and created a new website. We designed and developed a Joomla site. The website was designed, developed and hosted by TSC Media until the business was sold. Both websites were designed, developed and hosted by TSC Media until the business was sold. In 2009, Denver from Bling King Motorcycles needed a site on which he could do changes. 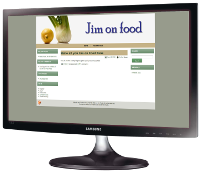 We developed a Joomla site for him with a custom design supplied by him. We included a Facebook feed and blog. 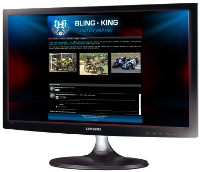 Bling King Motorcycles has migrated to a Wordpress site and is hosted with us. 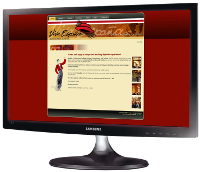 In 2008 we restructured Viva España's website into a CMS Site and gave the design a little tweak here and there. The website was developed and hosted by TSC Media. Mabesa Consulting was one of our first clients to get a website design in 2008. They supplied us with an idea of a mockup and we converted it to a Joomla template and developed the site. Mabesa was designed, developed and hosted by TSC Media. Website & Content Copyright © 2007 - 2019 TSC Media.